Spider-Man Comics Sales For Spider-Man: Homecoming!! 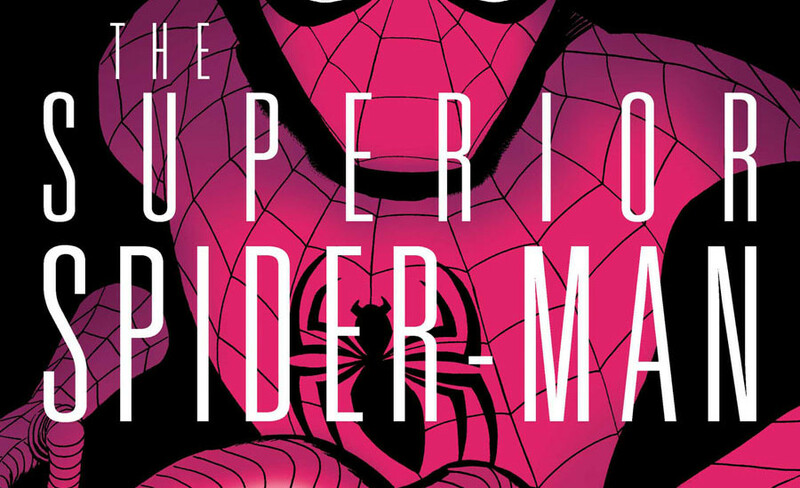 You are here: Home / Comics Guides / Digital Readers / How To Take Advantage of Spider-Man Comics On Sale This Week! 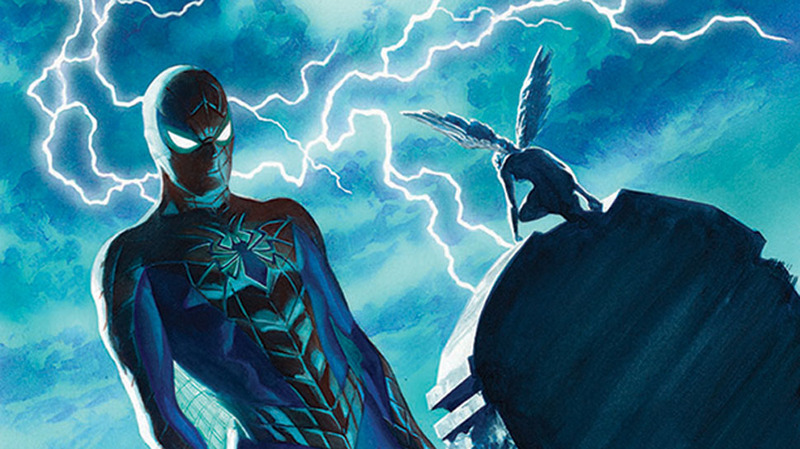 How To Take Advantage of Spider-Man Comics On Sale This Week! It’s Spider-Man: Homecoming week which can only mean it’s time for outrageous discounts on Spider-Man comics. 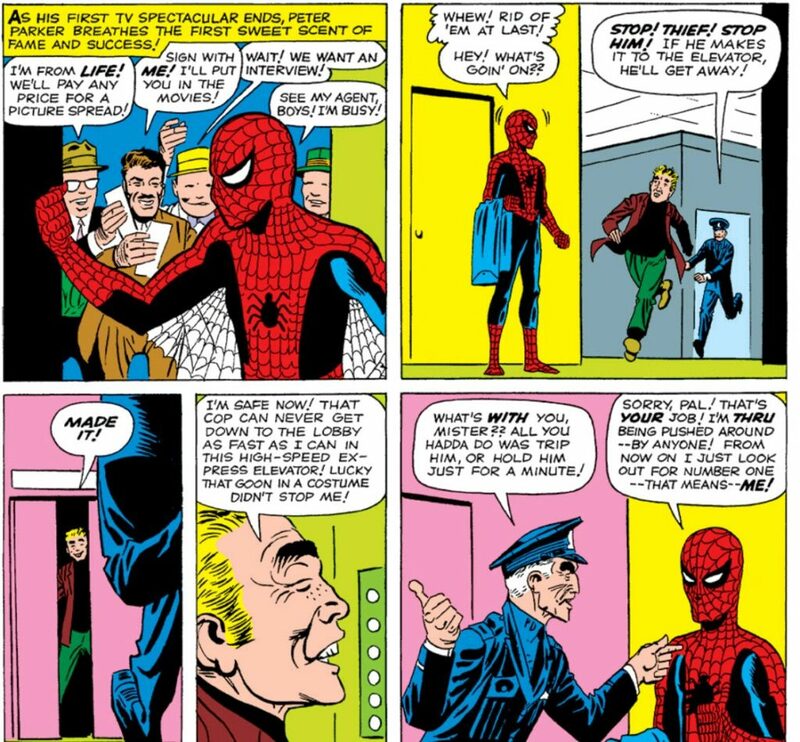 Navigating modern Spider-Man comic books can be surprisingly confusing, so I’ve compiled a list of the best deals in chronological order below. These savings (between 40 to 70% off select Spidey collections) extend to digital editions on Amazon or Comixology. Note that with all things Spider-Man, approximately 100% of these comics are also available on Marvel Unlimited. The digital Kindle or Comixology reading experience is generally better (you’re less reliant on Marvel’s occasionally buggy tech), but Marvel Unlimited is definitely the more cost-effective maneuver. To each their own! 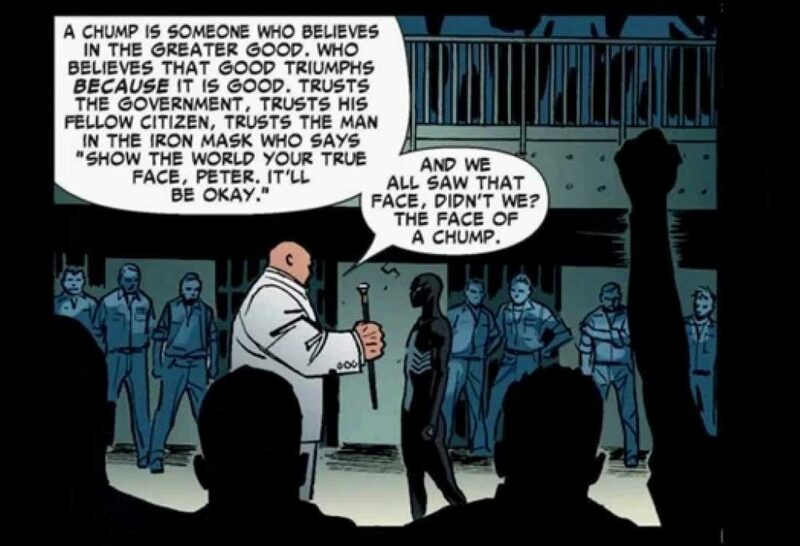 I’ll also note below the best starting places for Spidey comics with new header sections, so you don’t wind up smack dab in the middle of a long-running story arc. This entire collection covers Amazing Spider-Man #1 to #18 for $7.99, making it a notably better value than purchasing the Masterworks volumes one and two separately. Not included in the sale! Those dolts! Just came back from Spiderman: Homecoming and was looking for something just like this. Perfect timing! Does this breakdown include the JMS run of Amazing Spider-man? I’ve heard it’s pretty good. Hopefully this was helpful and not so confusing, happy reading!